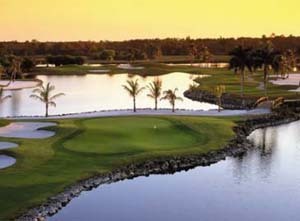 One of the game’s most prolific and innovative golf course architects, Robert Trent Jones, Sr. designed Flamingo Island to emphasize the hallmarks of his architectural style. The course is characterized by extensive sculpting and shaping of the land. He implemented strategic deployment of water as a playing hazard and a scenic complement to the course as well as the use of multiple teeing areas with large, contoured greens. This combination of design elements yields 18 holes of pure Robert Trent Jones, Sr. magic. The Mustang by Lee Trevino (public) - The Mustang Golf Course, designed by Lee Trevino has been voted with "Naples Best" by Golf Magazine. Lee Trevino’s philosophy of making the game challenging but fair even for average golfers is evident on this masterful championship course. Designed with a forgiving layout where a player can recover from a bad shot, this course will have you coming back time after time. 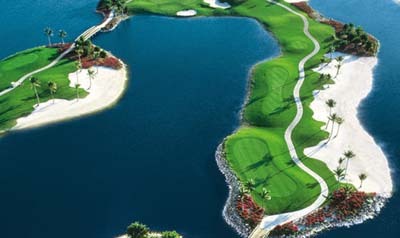 Twelve lakes decorate the landscape and extensive bunkering is found throughout. However, Trevino designed generous landing areas and fair entries to the greens. At 7,200 yards from the back tees, it is a course that provides varied and spectacular conditions for players of all skill levels. Lely also offers a driving range, chipping area with a sand trap and putting greens. 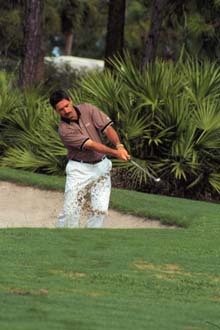 Naples has over 35 golf courses and many public golf courses nearby. 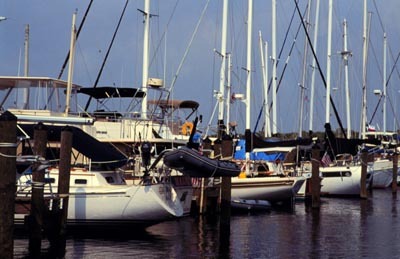 Lely Resort is situated on more than 3,000 acres and offers more than 20 miles of paths for biking, jogging or walking. The Gulf of Mexico / Ocean is only minutes away and is equal distance (about 10 minutes) to Naples or Marco Island beaches, shopping or restaurants. Approximately 15 minutes to the Everglades for eco tours, wildlife watching, hiking, kayaking, and airboat rides.